Don’t you just want an icy cold Coke in the bottle? This vintage Mexico City billboard has me wanting one. Mexico is Coca Cola’s número uno consumer! 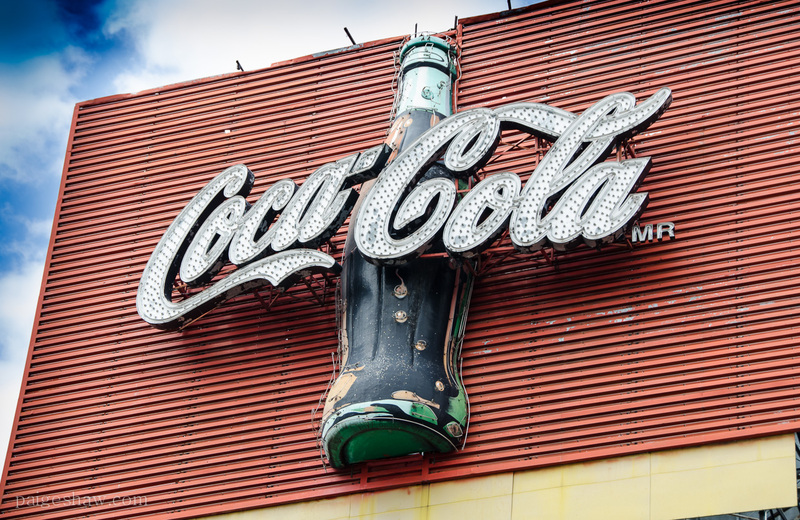 This entry was posted in Mexico, Photo of the Day 2014 and tagged Coca Cola, Coke, Icy Cold, Photo of the Day, Photography, Travel on October 22, 2014 by Bill and Paige.